Are The Merrell Moab 2 GTX Low Rise Hiking Boots Still Practical? The Merrell Moab 2 GTX Low Rise Hiking Boots have a look that will stand out to many consumers that aren’t keen on a more traditional walking boot. This shoe looks like a midway point between a hiking boot and a sneaker. 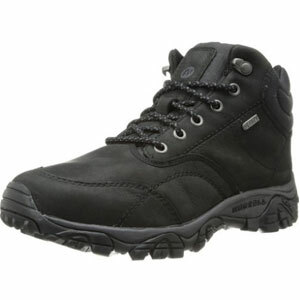 It has some of the typical design elements and specification features of a hiking boot. Yet, there is also the low rise and lighter feel. It also helps that there are some different colour choices to suit different tastes. Does this shoe act like a good compromise, or are there hidden issues to be aware of? 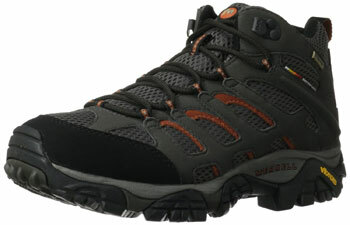 Is The Merrell Moab Rover Mid Waterproof, Men’s High Rise Hiking Shoes As Practical As It Sounds? 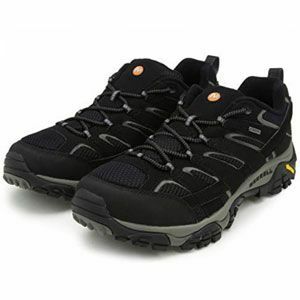 The Merrell Moab Rover Mid Waterproof, Men’s High Rise Hiking Shoes are a fairly simple, plain looking hiking shoe. It comes in black, kangaroo and espresso and while two of those names sound interesting, they are essentially two different shades of brown. This may not be a pretty shoe, as there are no interesting design details or odd features, but it does sound practical and reliable as an outdoor shoe for the winter months. Is this the case or could Merrell have done more to appeal to buyers? Are The Merrell Norsehund Omega Hiking Boots Tough Enough For Challenging Weather? The product description for the Merrell Norsehund Omega Mid Waterproof Men’s Hiking Boots is pretty straightforward. We are invited to “take the bite out of winter’s harsh conditions with this stealth, insulated winter boot”, given the bare minimum of a specification on the construction and pretty much asked to trust them from there. 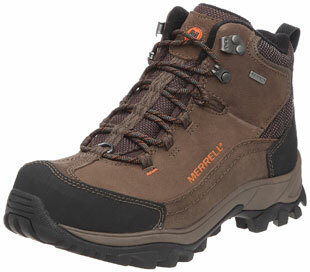 Merrell is a name that is respected when it comes to walking boots, and the components are there to ensure that this pair keeps feet secure and dry, but are buyers impressed enough to give them a good rating? Is The Merrell Moab Mid Gore-tex Men’s High Rise Hiking Shoes Really Able To Stand Up To Hot Weather? The Merrell Men’s Moab Mid GTX Hiking Shoes look like your average tough pair of Merrell hiking boots with an attractive exterior, strong lace-up design and thick sole. There are a few different colour choices available with different parts and accents in a range of blacks, greys and browns. It also provides canteen/coriander according to one of the more ‘natural’ coloured boots. But it is the features on the inside that attract the attention of most hikers.